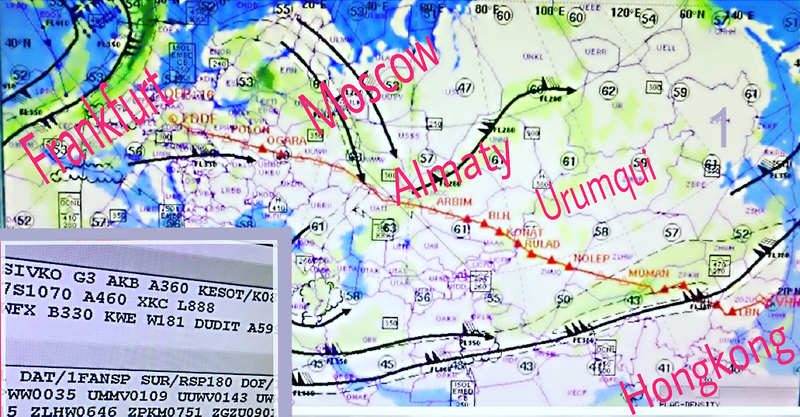 It’s #flightplanningfriday – and today‘s #flightplanning case just asked for it. Having just returned from #hongkong, I had a trainee – plus a #FRA-#HKG #flight on my pattern. To see that 👆🏻 #skyline (and the remnants of old Kai Tak #airport), the shortest and most common route is this 👆🏻👆🏻(Pic 1): the infamous “L888”. 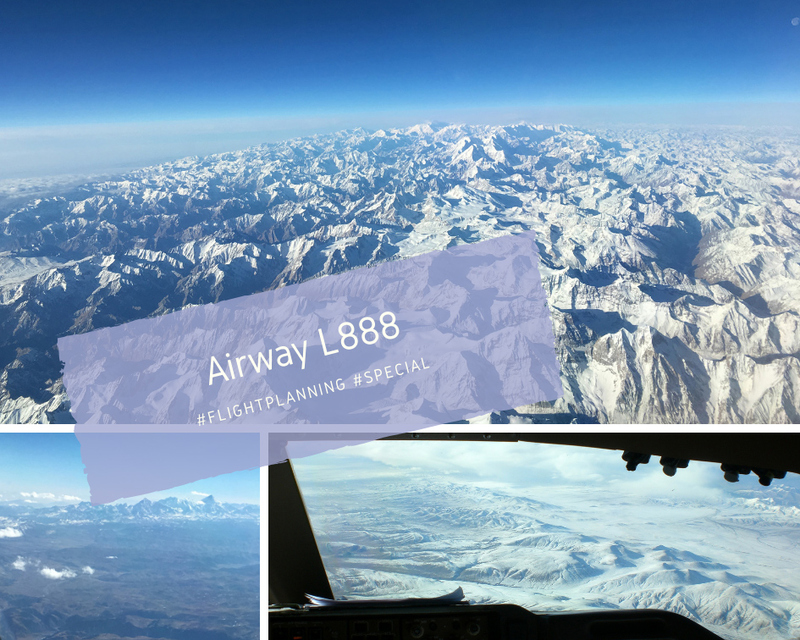 Crossing the Himalaya, it’s probably the highest #airway in the world, and there are quite some things to consider for a #flightdispatcher (swipe). 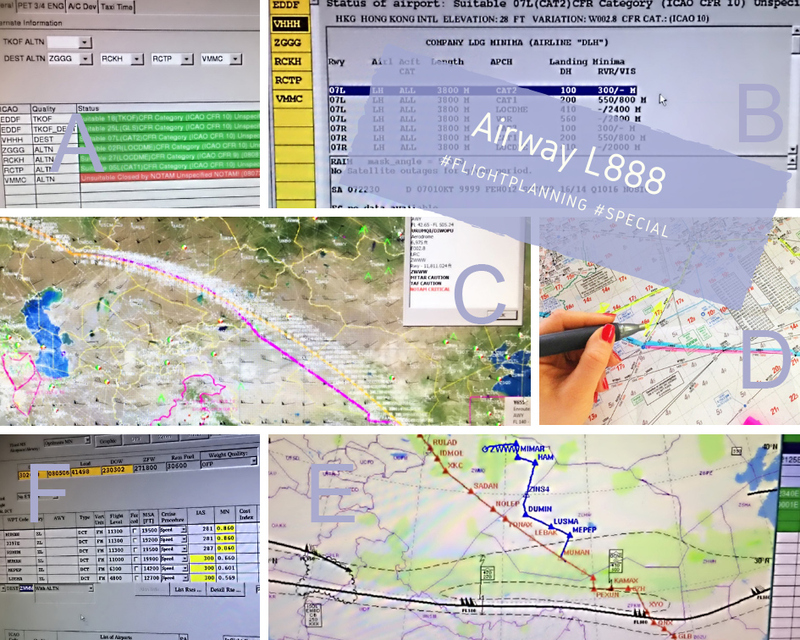 As always, it starts with a look at the technical log of the #plane. To fly L888, it not only takes special approval (which our #queenoftheskies 🤩 of course has) – but also additional oxygen reserves and an operative SATCOM system. L888 is not the only available route (other less restrictive trans Himalaya airways plus options further northeast exist), but once again turned out as most efficient. enroute WX was ok, there were no closures – so, after optimizing the route portion leading to L888, time for some precautions. see the terrain in (C)? The safe altitudes across the mountains partly top 20’ feet (D) – so a decompression, forcing the #plane to descend, really is an issue.